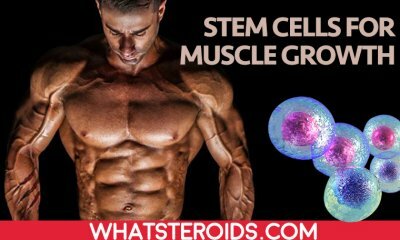 Is Significant Muscle Gain Possible Without Steroids? 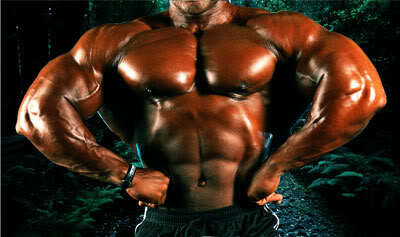 People get into bodybuilding for a variety of reasons but in most cases, the goal is to improve their body's appearance. With this sole goal in mind, people flock the gym to start a bodybuilding program. It doesn't take long to realize that unless you have the genetic disposition for it, putting on muscle is very difficult. 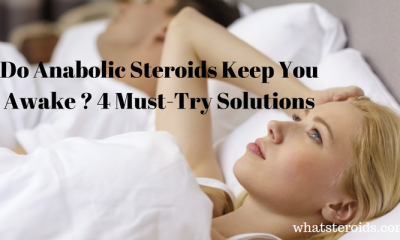 So difficult that some turn to steroids as an easy answer to their problems. 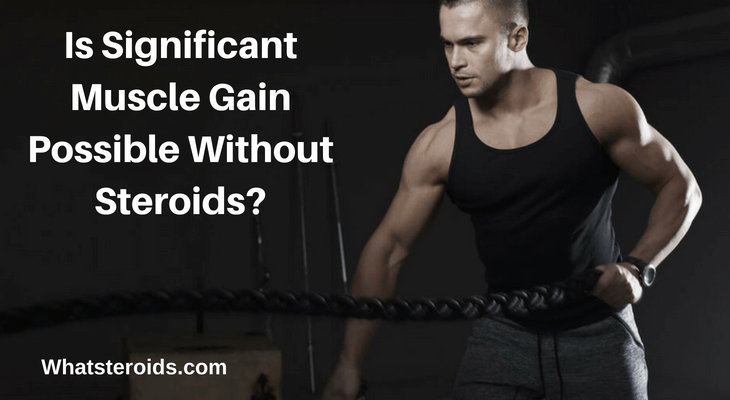 But is it possible to pack on lean well-defined muscles without the steroids? The quick answer is yes. The long answer will help define what it takes in order to do so. 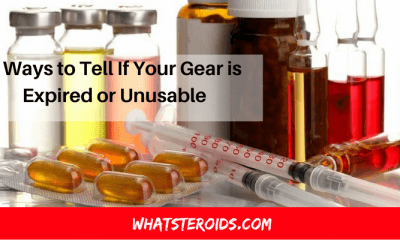 Not to say that steroids are a magic pill. You can't be a lazy sloth one day, pop some steroids and then suddenly be posing on the cover of Shredded Monthly. Building muscle takes dedication. 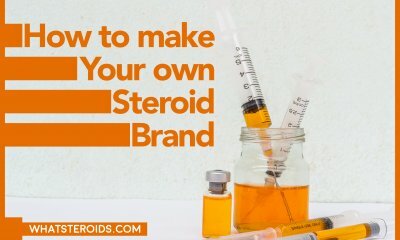 Steroids will only get a person part of the way there. So lots of gym time and a good diet is essential. 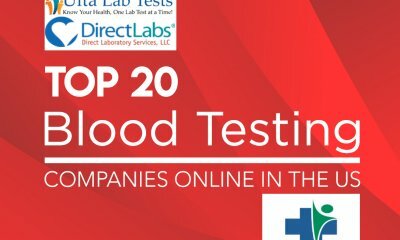 The problem though is that using this shortcut will not only put a user's health at greater risk but keeps them from looking and feeling their absolute best. The goal of just looking better is too short-sighted. A goal to improve health, improve performance and physique means taking an approach that is radically different. This means maximum effort in the gym. It means a carefully chosen diet and supplement regimen. Does this mean that everyone who puts in 110% will have abs like their favorite Hollywood action star? Probably not. Genetics play a huge part in how big a person can get, but they spend up to 3 hours a day at the gym. 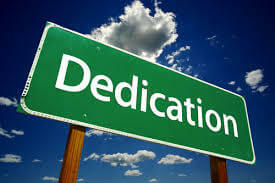 Most people don't have that kind of time or dedication. But gaining significant amounts of muscle can be a more long-term goal. The problem for most people is that in order to gain muscle, they have to work out longer and harder. However, this increases the bodies caloric needs. A diet deficient in nutrients and protein is going to allow the body to turn to the next available source. Sadly, nothing is quite as packed with energy as muscle. Hours at the gym with improper nutrition will lead to very slow gains if any. Even steroids can't keep that from happening. A large muscular body will require a massive amount of food in order to sustain size and muscle definition. - 3 pounds of meat. That is just one day. 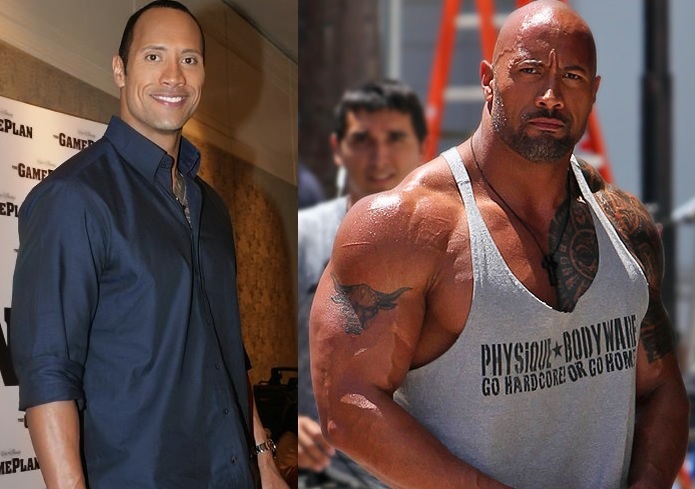 What does The Rock do with all of that energy? He burns it off while providing his body the essential building blocks for a solid physique. Every day in the gym, 3 hours a day. The average person that wants to improve their physique and their health won't be able to follow his diet and exercise plan. Remember this is after all his job. Look through at the underlying message of the philosophy. Eat to fuel bigger and better workouts. Eat clean to give the body all of the necessary nutrients needed to build lean muscle. 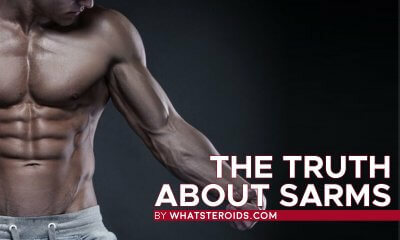 Another way to protect muscle during workouts is by using safe non-steroid supplements. A non-steroidal stack of branched chain amino acids, fish oils, creatine and L-Glutamine can help protect muscles. Increased muscle definition and better recovery time mean quicker gains of lean muscle. Before starting any supplement regimen, visit a physician. 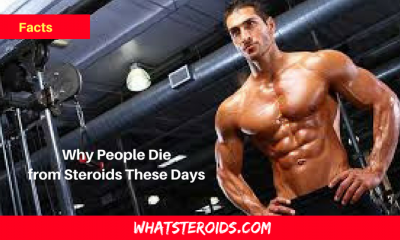 No amount of steroids will help a person reach their goals if they aren't dedicated. 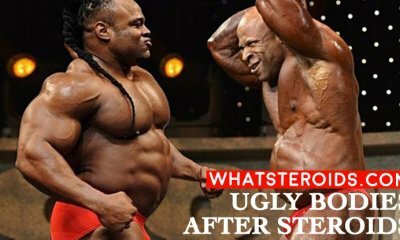 So setting goals like avoiding steroids will help a bodybuilder have the right mindset. Realizing that every hour spent in the gym, every bland chicken breast consumed and every non-steroid supplement that is taken has a purpose. Halfhearted workouts and an excessive number of cheat days are a waste of time. 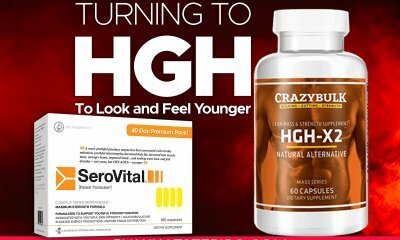 No one has ever gained a rock solid physique just because they popped a few pills or learned how to use a syringe. A bodybuilder with the right mindset recognizes that consistency is a key component of any successful workout plan. The right mindset needs the occasional reality check as well. There is a no magic pill. There is no easy way to achieve a superhero physique. 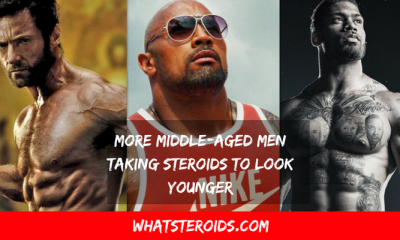 Bodybuilding without steroids isn't just about appearing bigger. To be stronger requires that every muscle group needs work. Curls alone won’t grow massive biceps. But a well-rounded regimen focusing on building strength and developing surrounding muscle groups will build the bigger fuller and more realistic looking biceps. So can it be done? 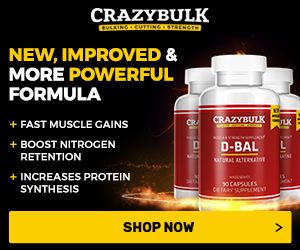 Is it possible to gain significant amounts of muscle without the steroids? Absolutely. Now get to work. 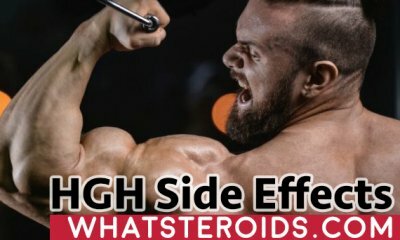 Have the Steroid Dose Be Increased After Every Cycle? 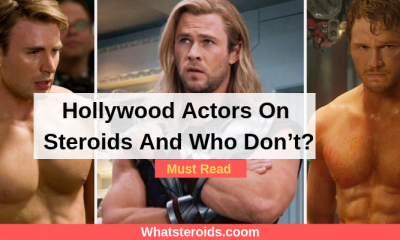 Hollywood Actors On Steroids And Who Don’t? 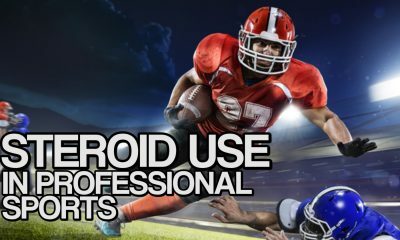 What Statistics Say About Anabolic Steroids Use in Professional Sports?